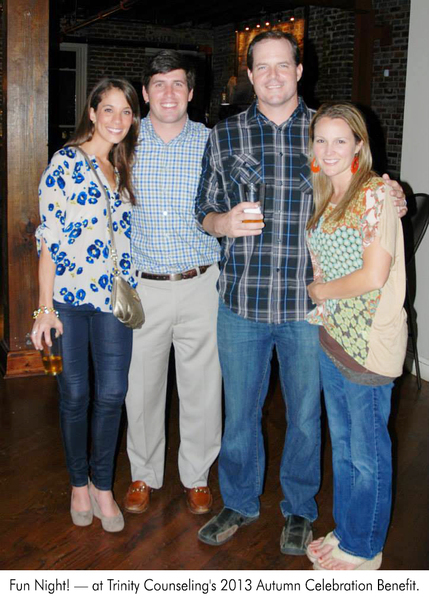 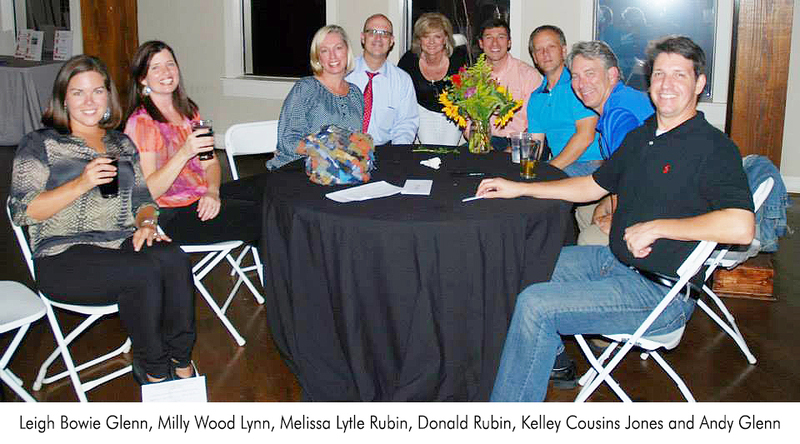 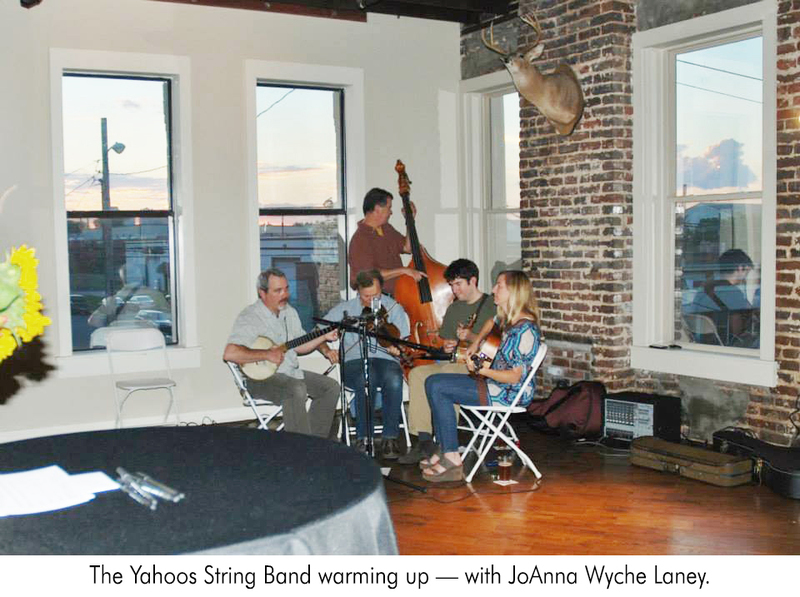 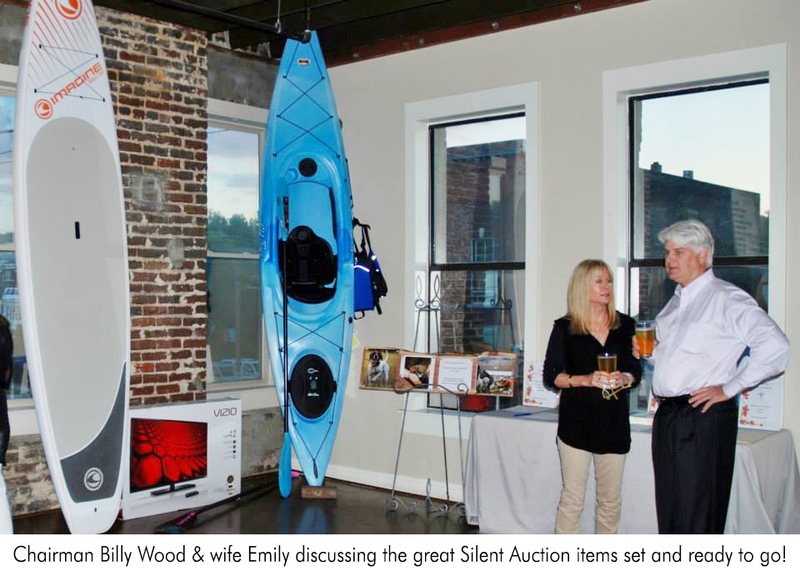 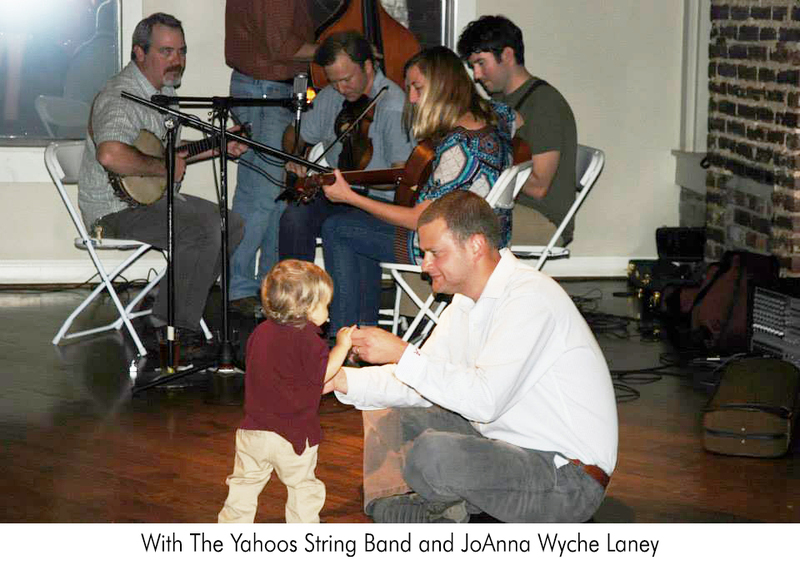 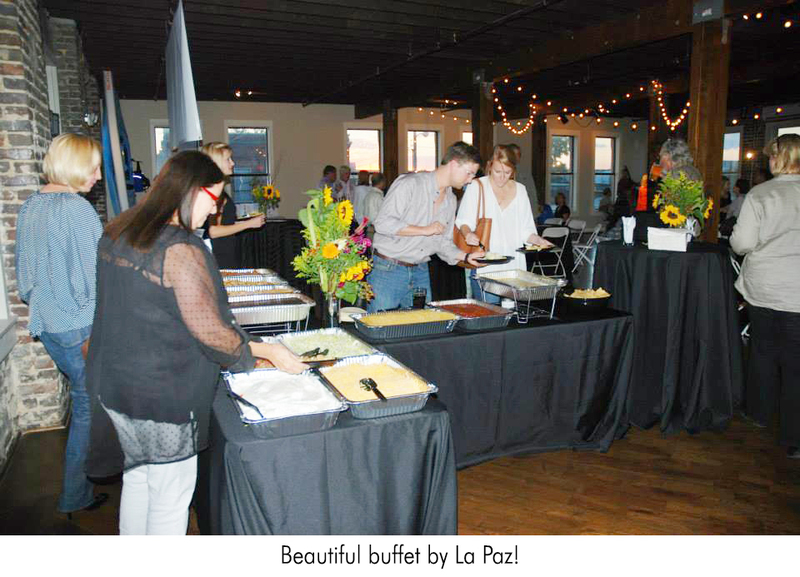 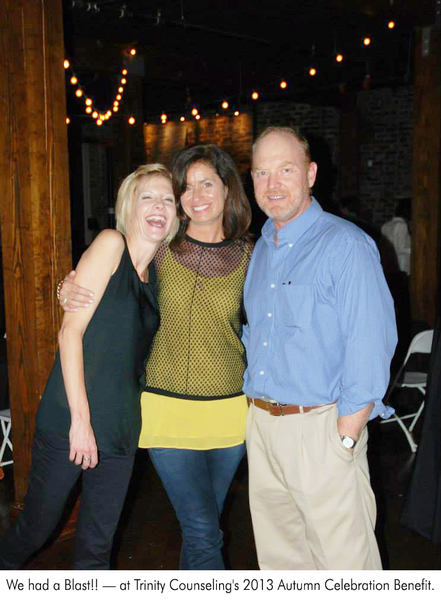 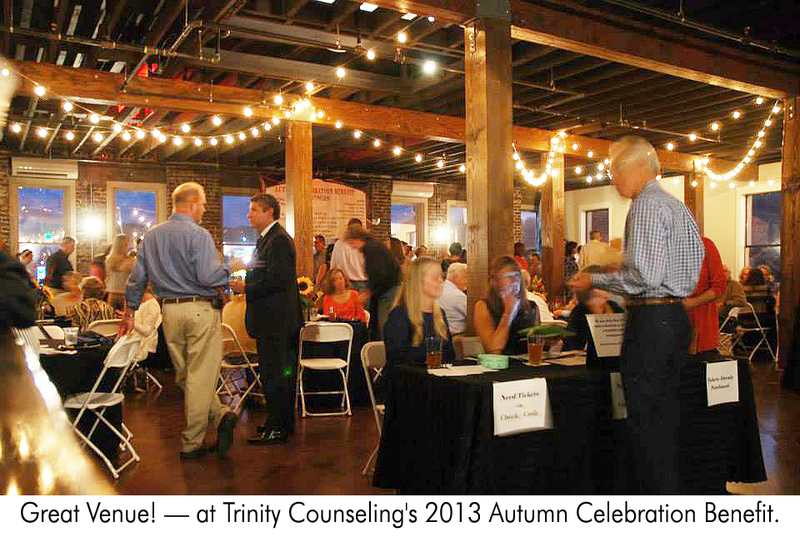 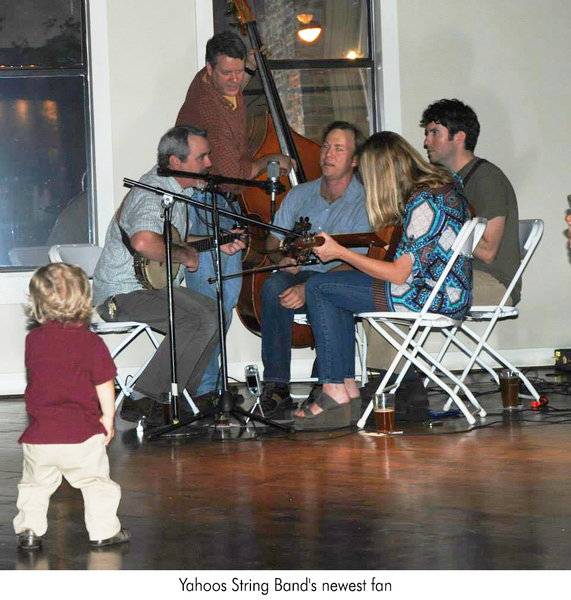 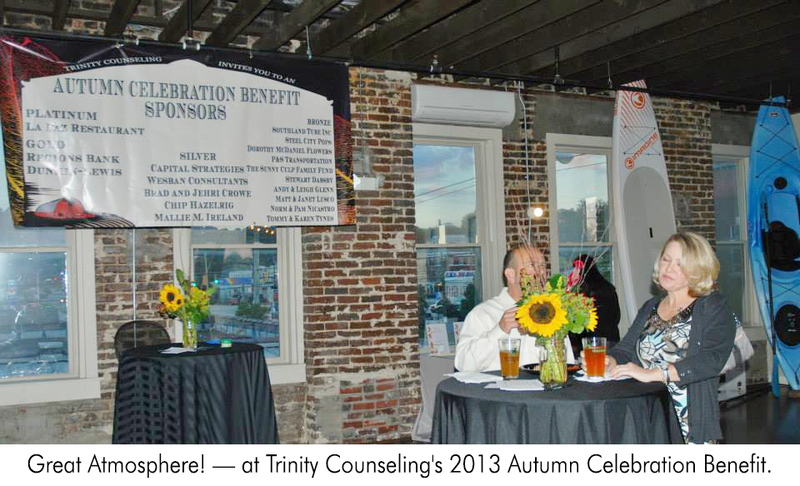 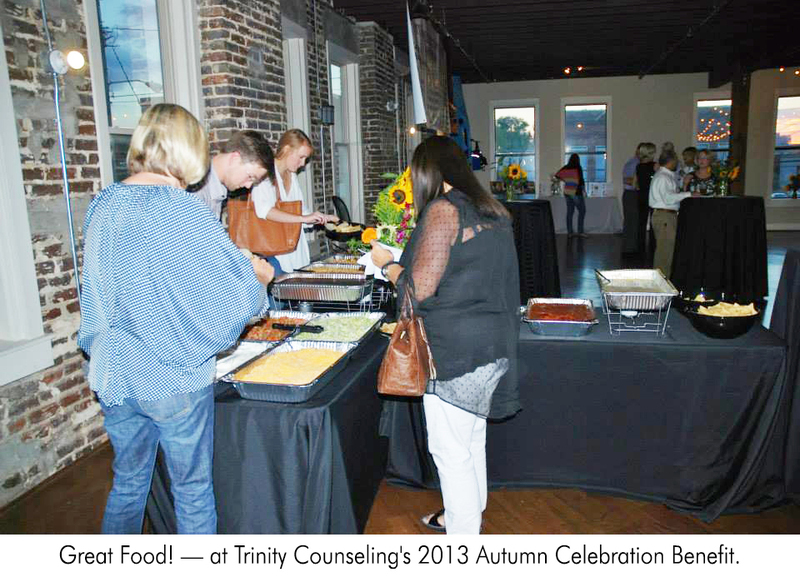 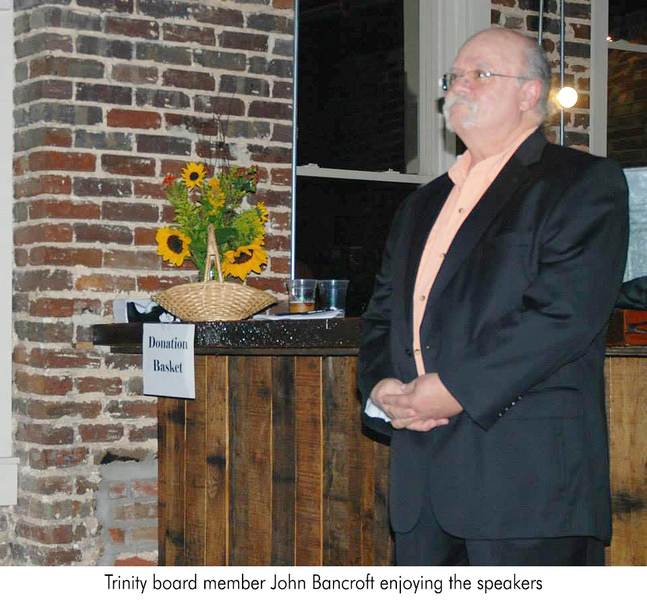 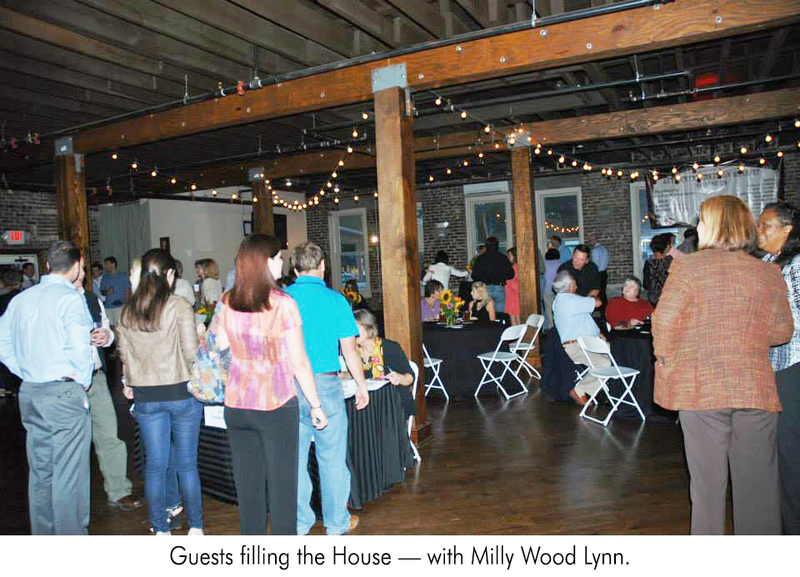 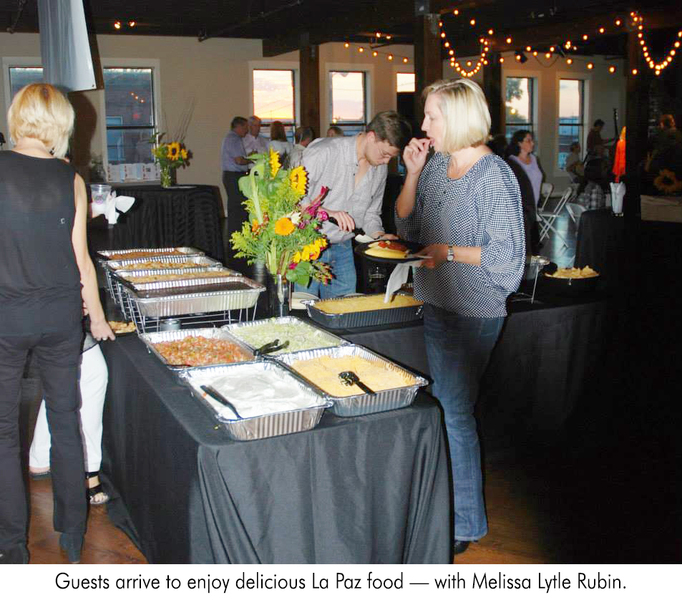 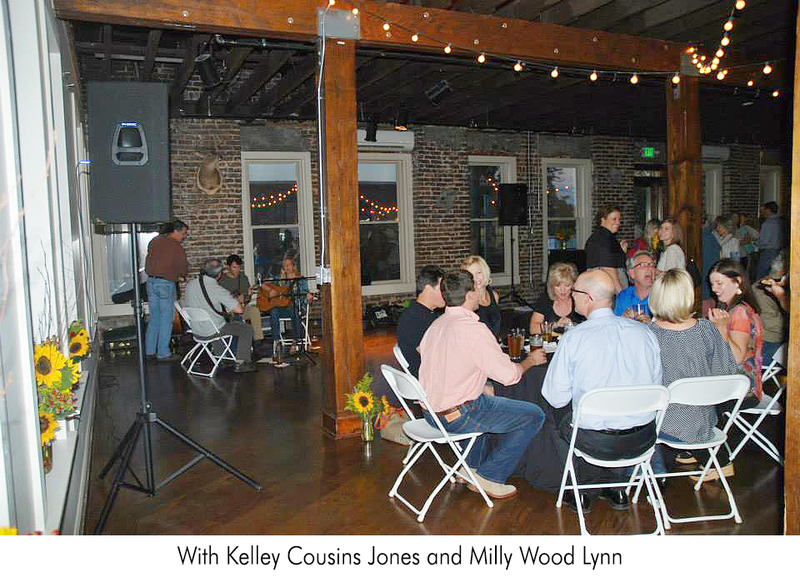 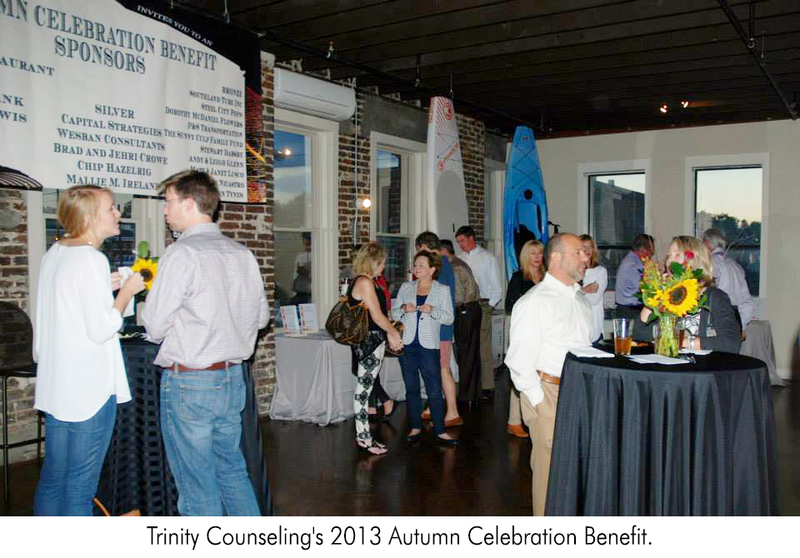 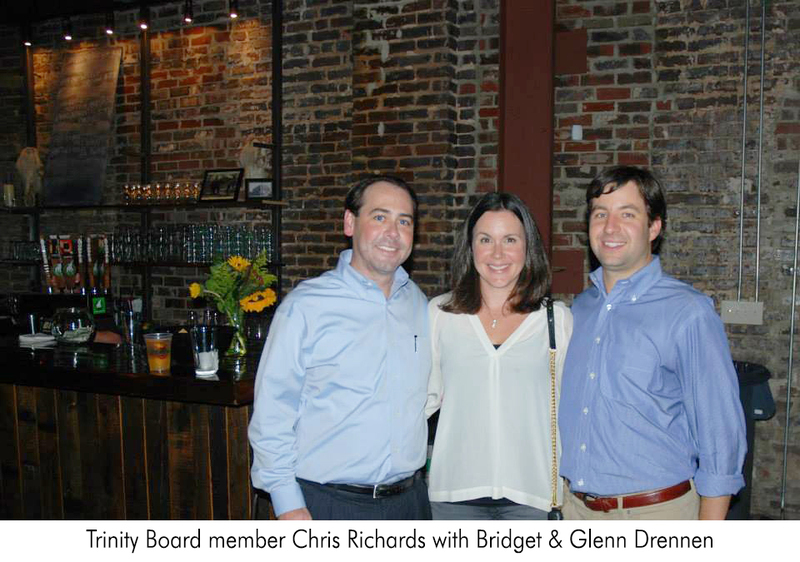 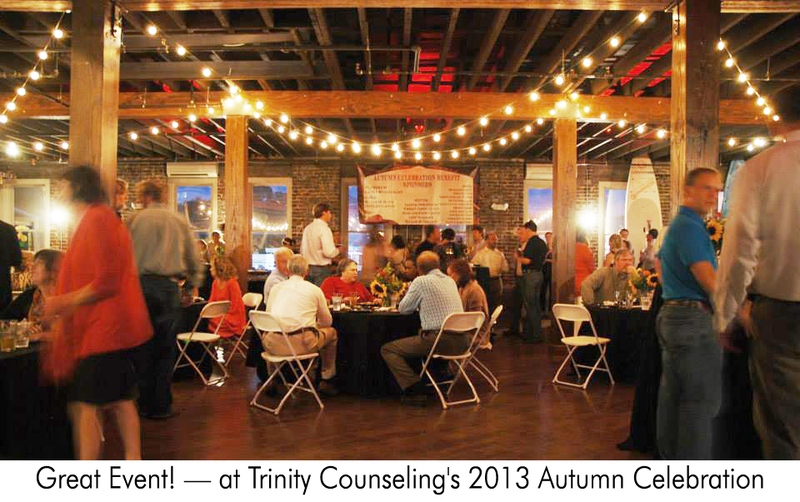 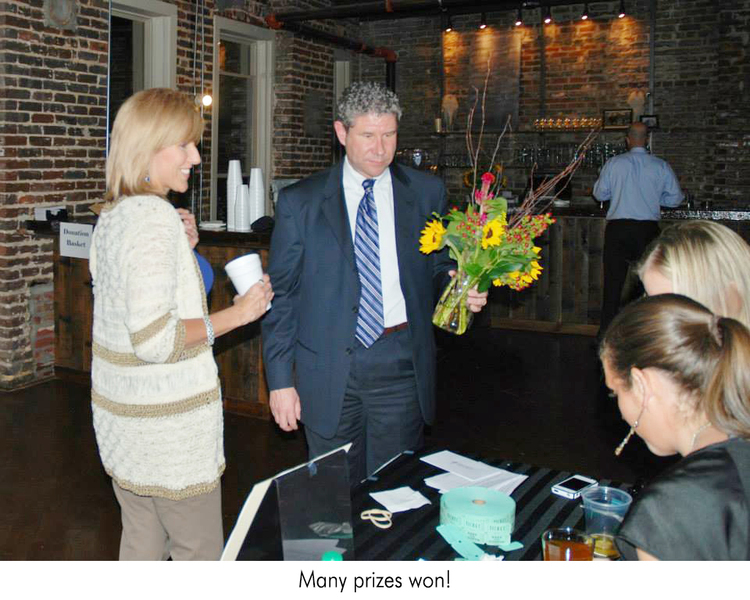 Trinity's Host Committee and Board would like to thank La Paz, Avondale Brewing Company, the Yahoos String Band and everyone who helped make our first Autumn Celebration Benefit, held October 10, 2013 a wonderful success! 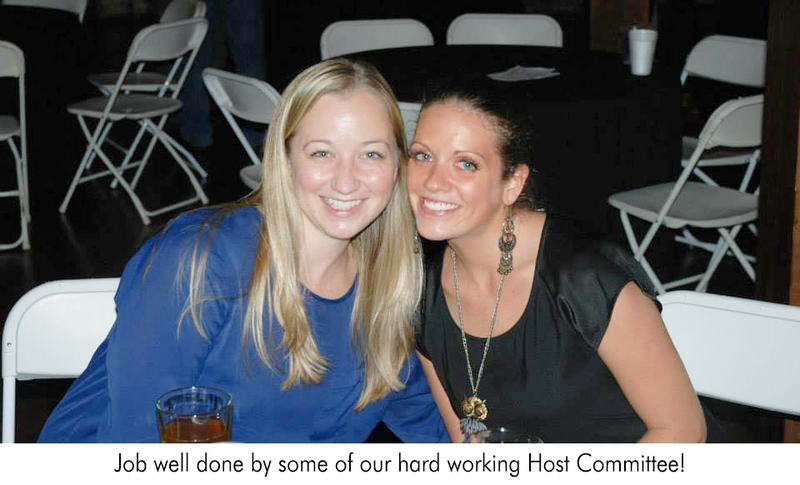 We were tremendously humbled to exceed our goals beyond our expectations. 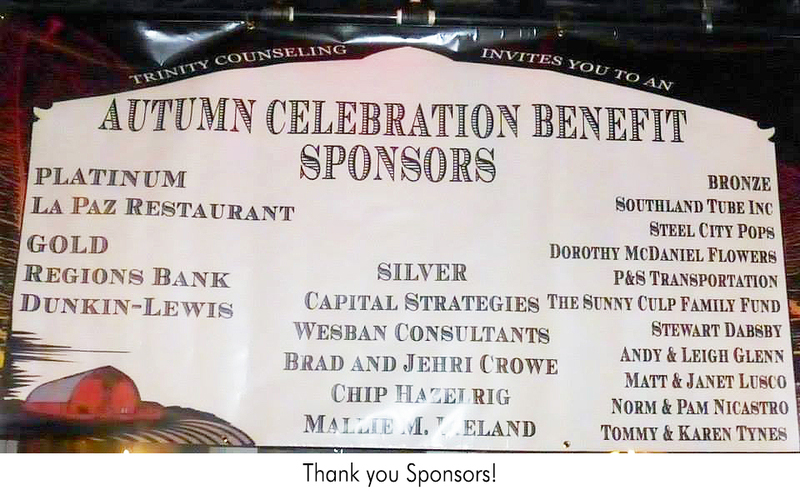 We also wish to thank again the year's sponsors, without whom we could not have hosted this great event. 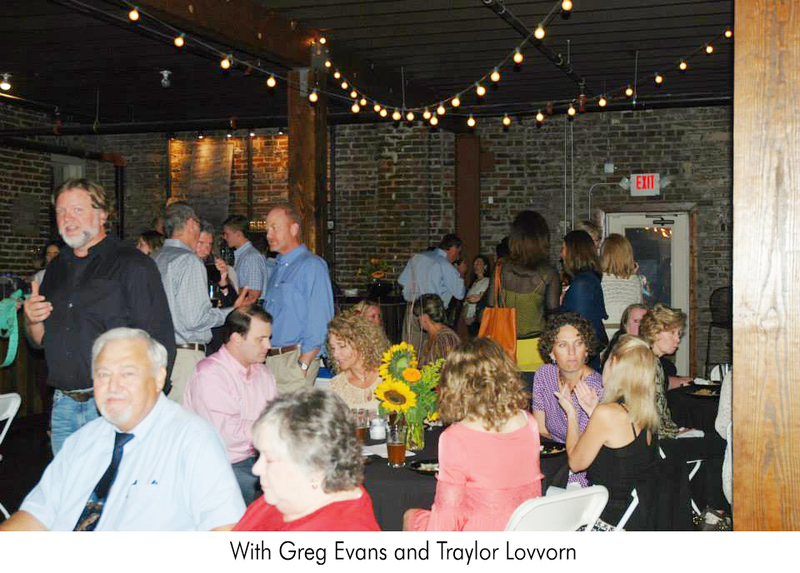 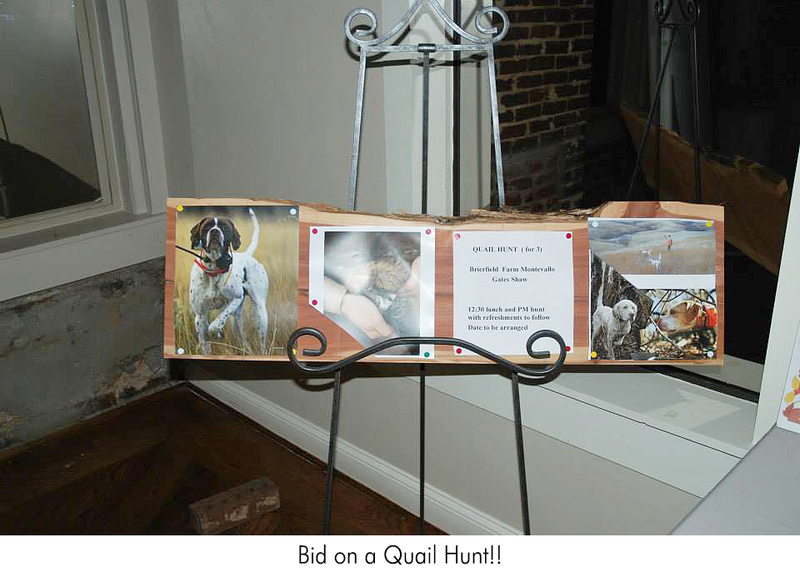 Please scroll to the bottom of the page to see the listing, visit their websites and/or send them a thank you for making the Autumn Celebration Benefit such a successful and great evening!